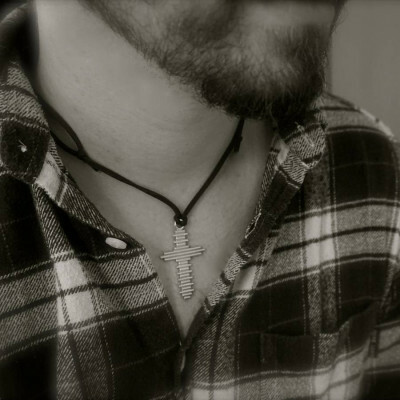 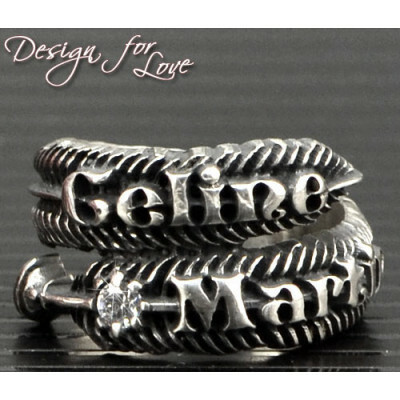 You can detect fake sterling silver with the magnet, since non-precious metals are drawn to magnets. 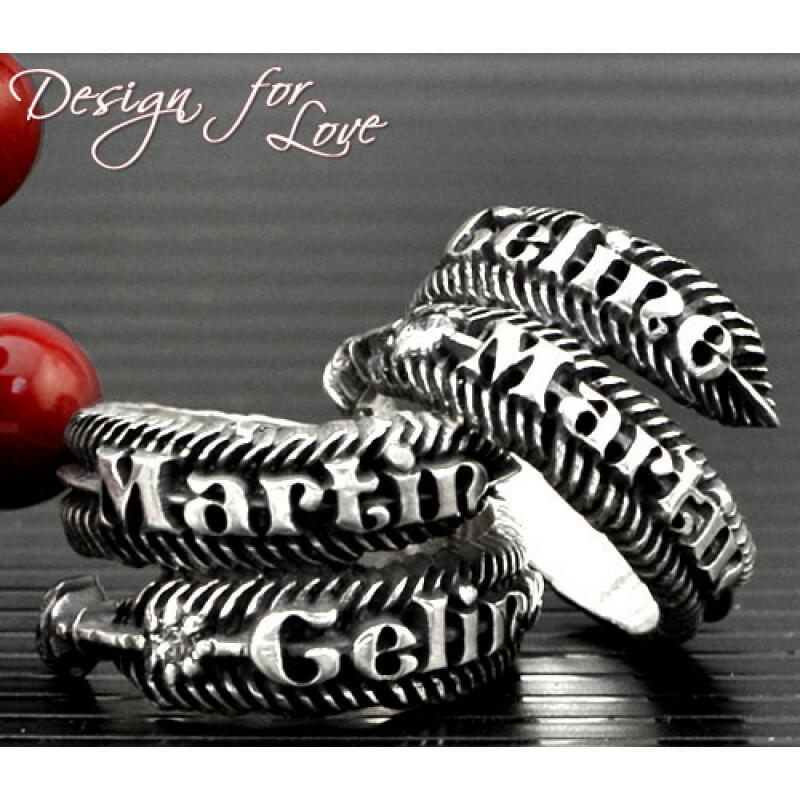 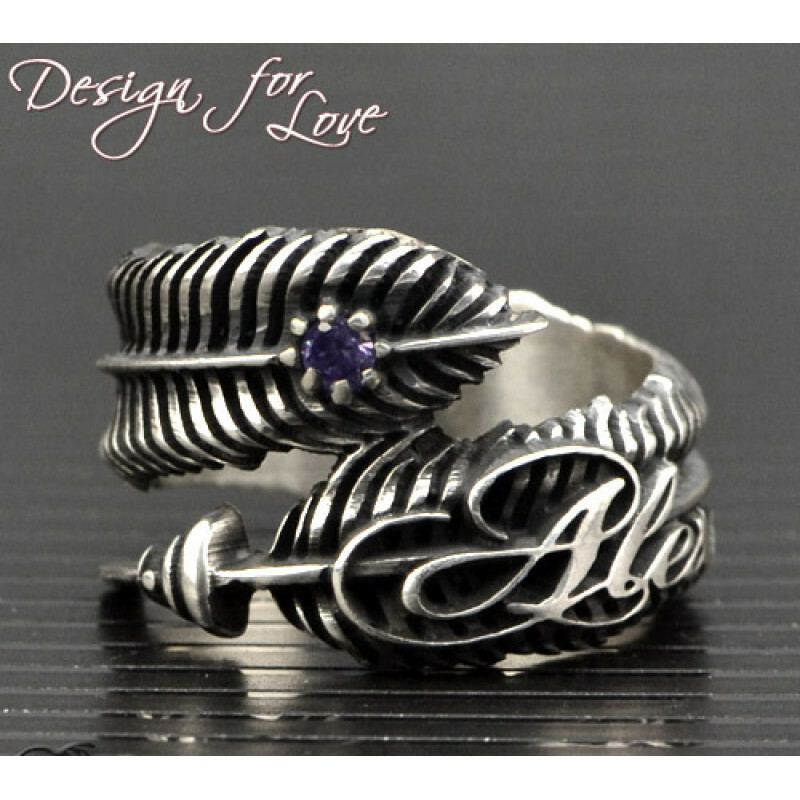 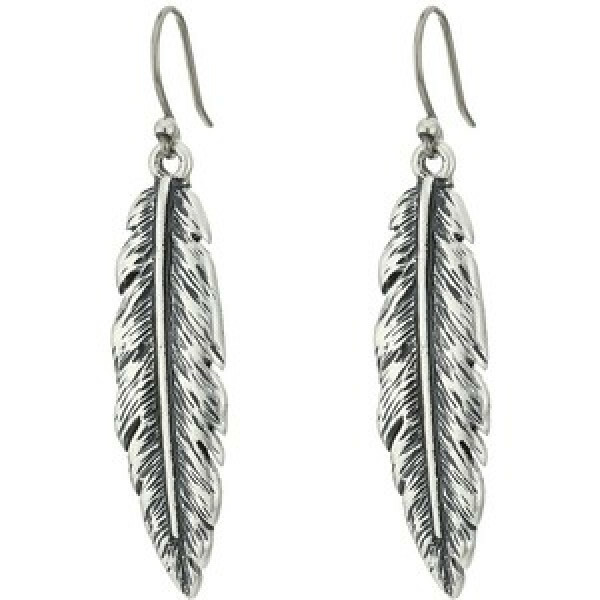 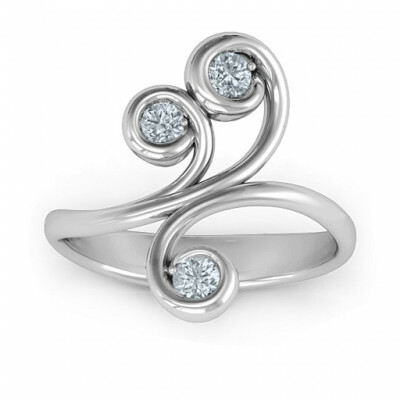 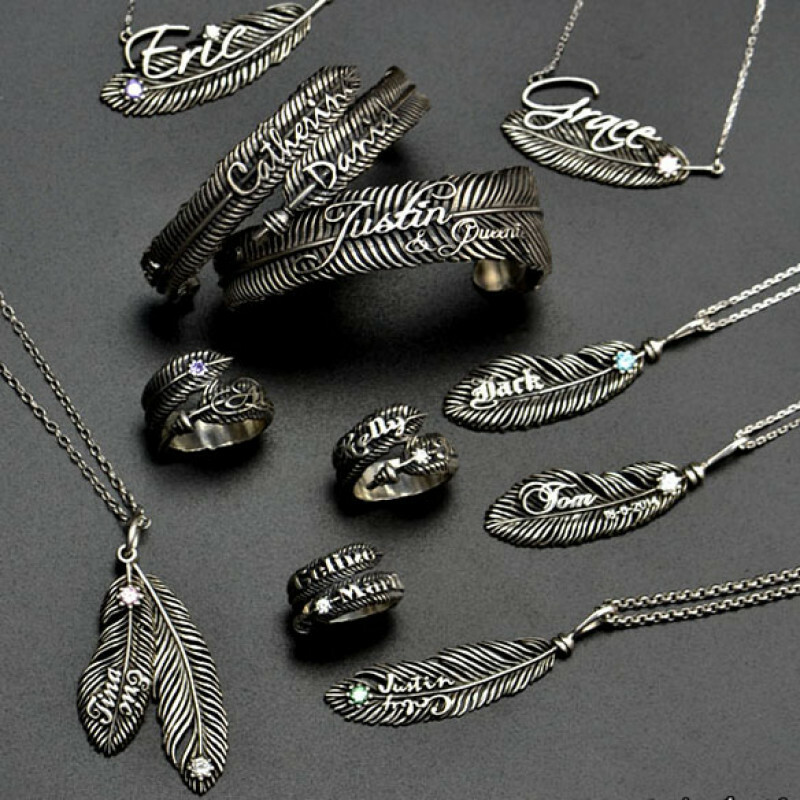 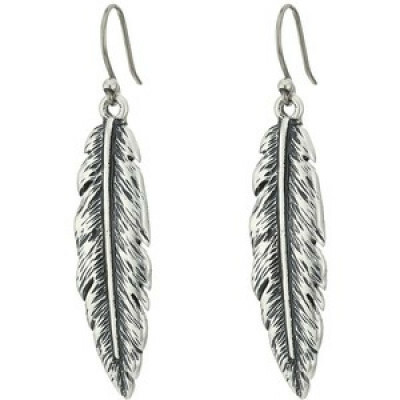 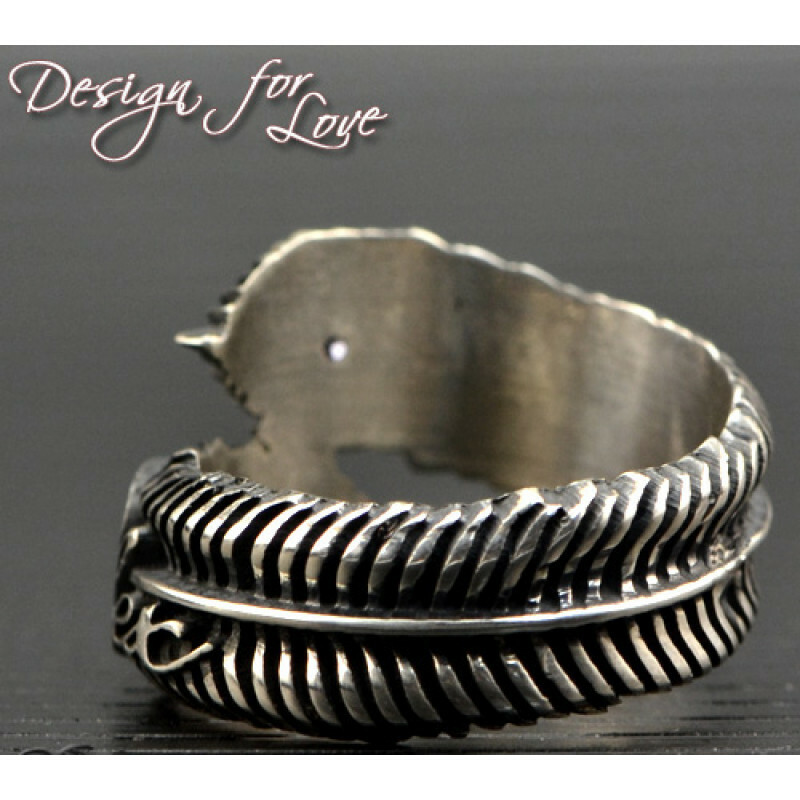 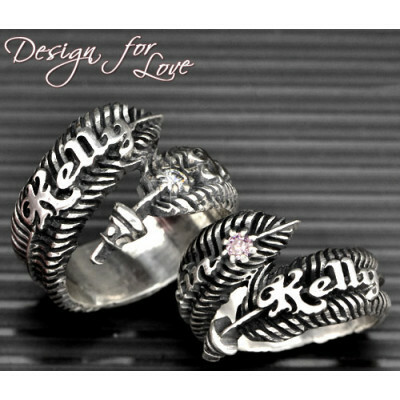 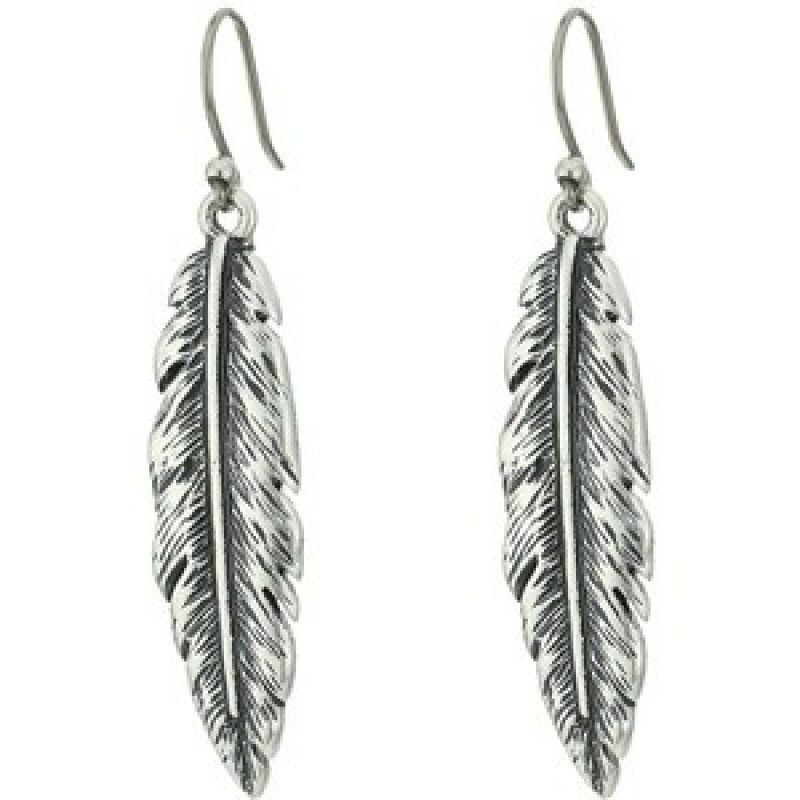 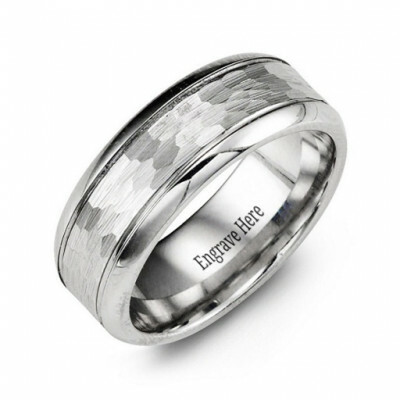 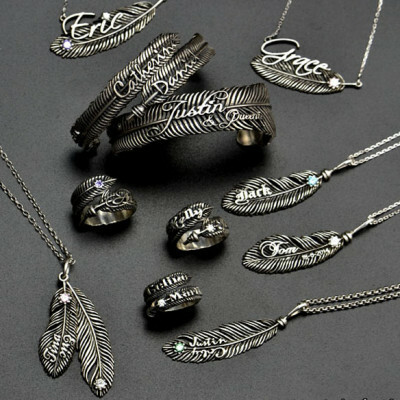 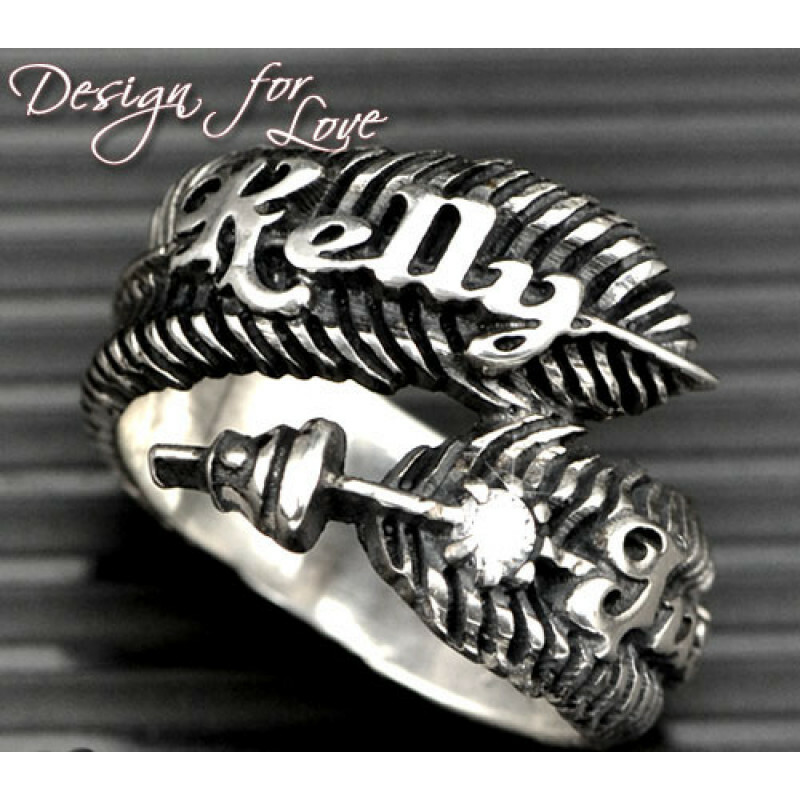 Also, look to make sure that silver is hallmarked and stamped with .925, sterling or ster. 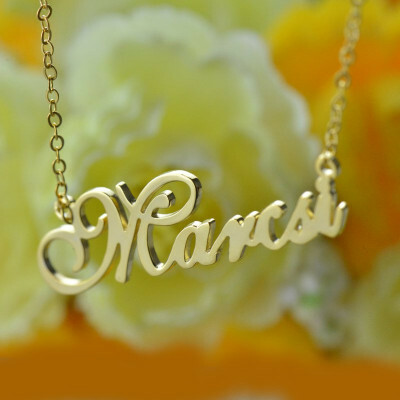 If the piece that you are looking at is not hallmarked, this is usually the sign that it is a fake. 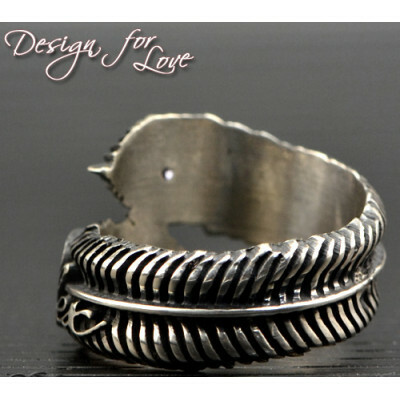 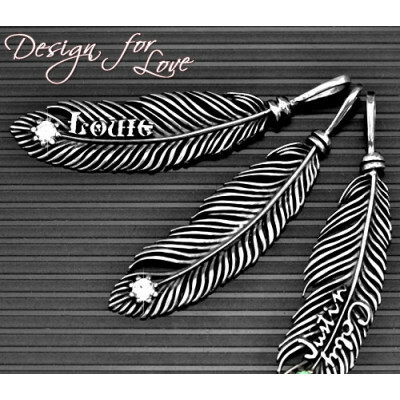 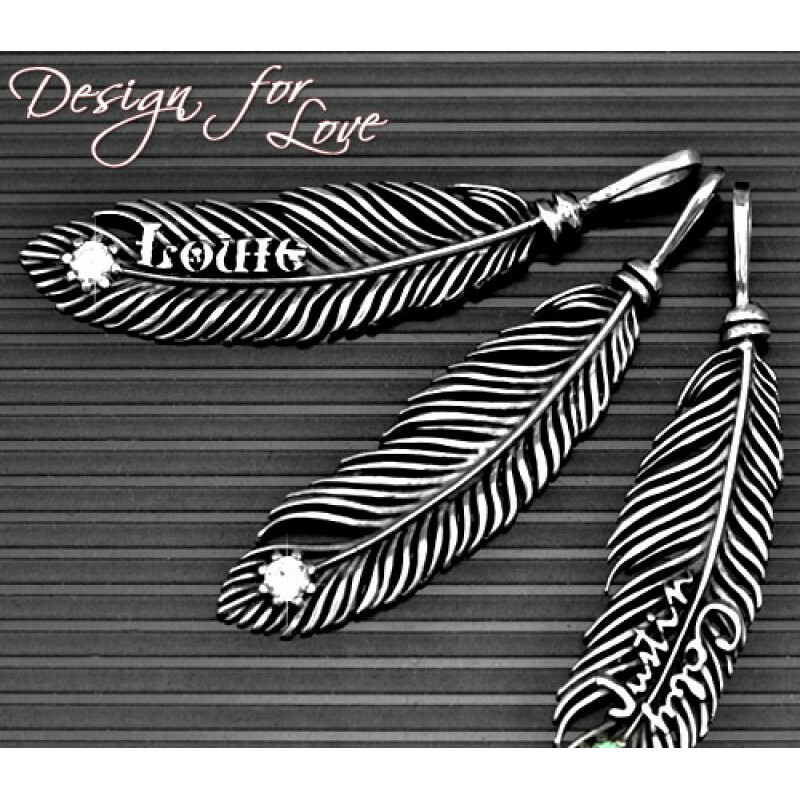 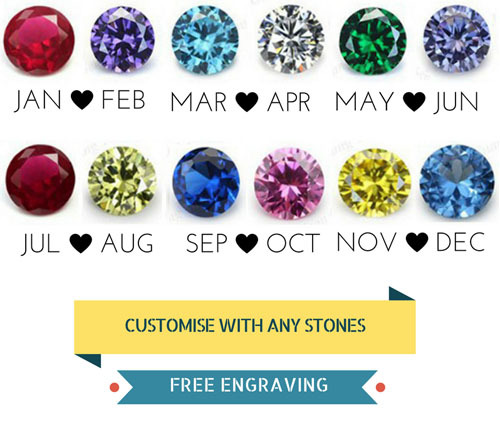 Width: 7mm.For a wedding band that is unique, modern and stylish, whilst also being tasteful and mas.. 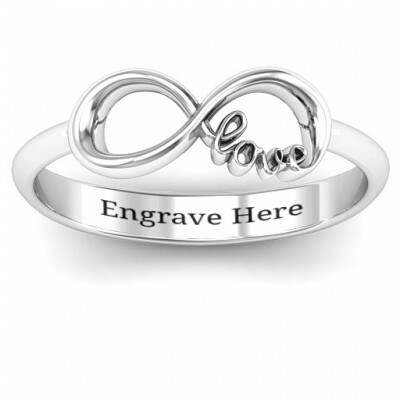 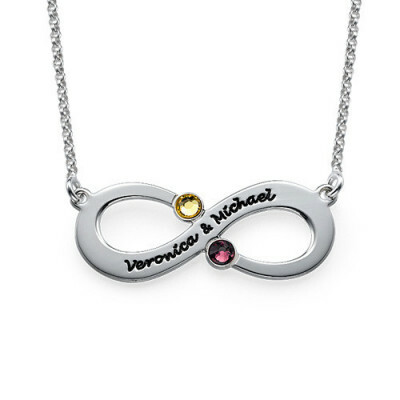 Showing off your infinite love for someone else just got easier and so much prettier with the Couple..
49mm x 29mm from the longest and widest points. Now you should know how to keep that jewellery safe .. 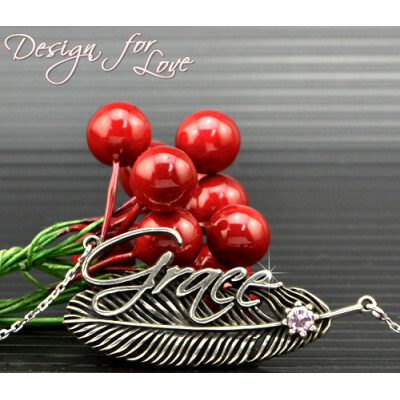 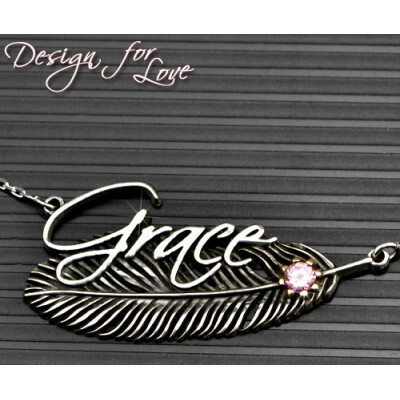 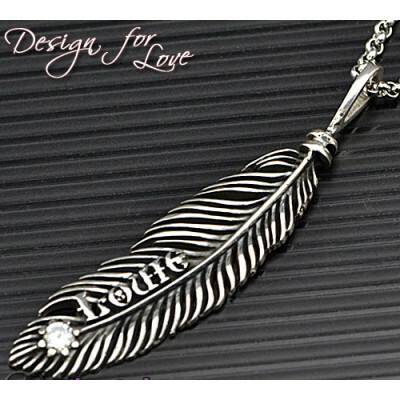 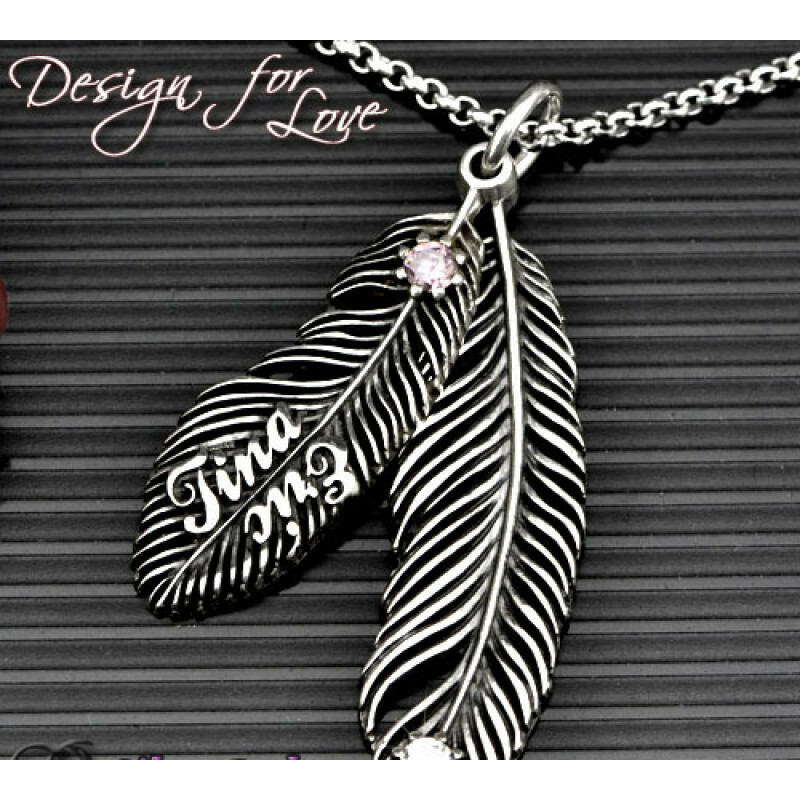 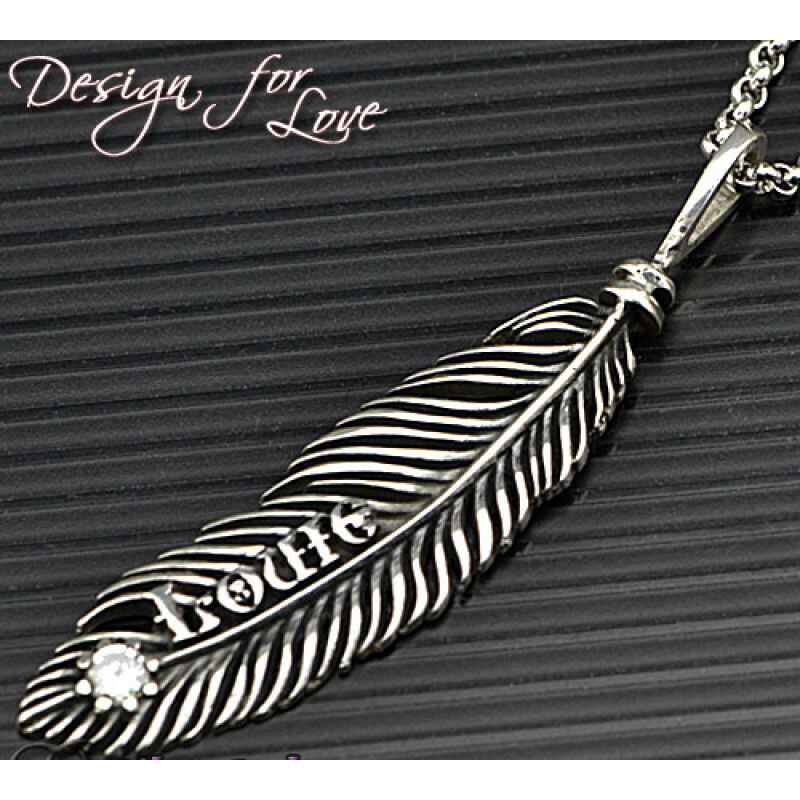 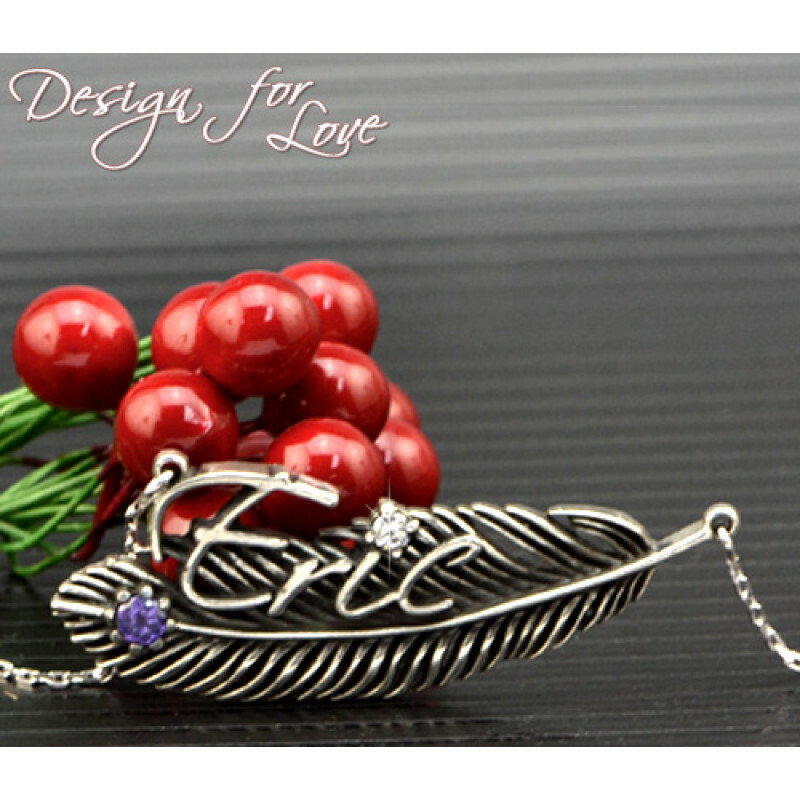 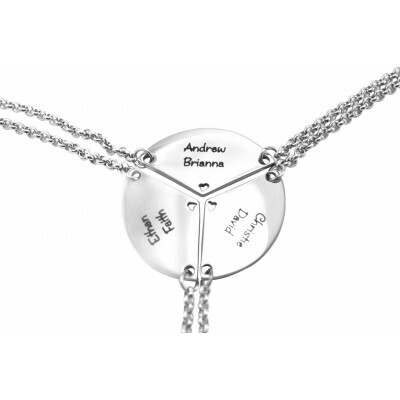 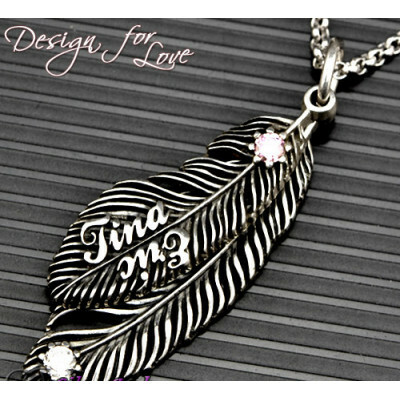 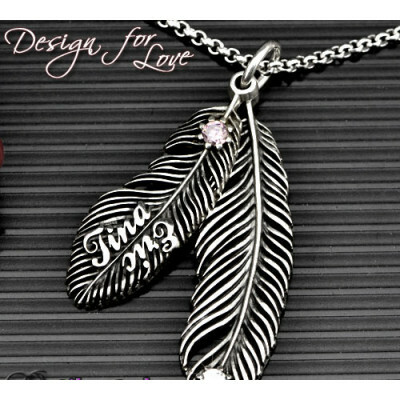 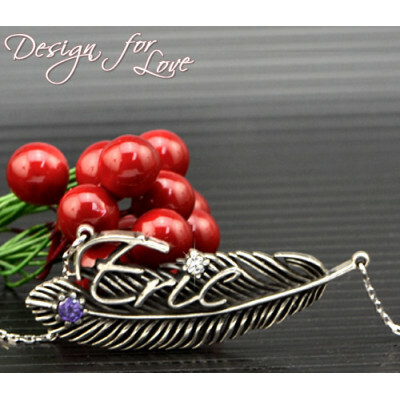 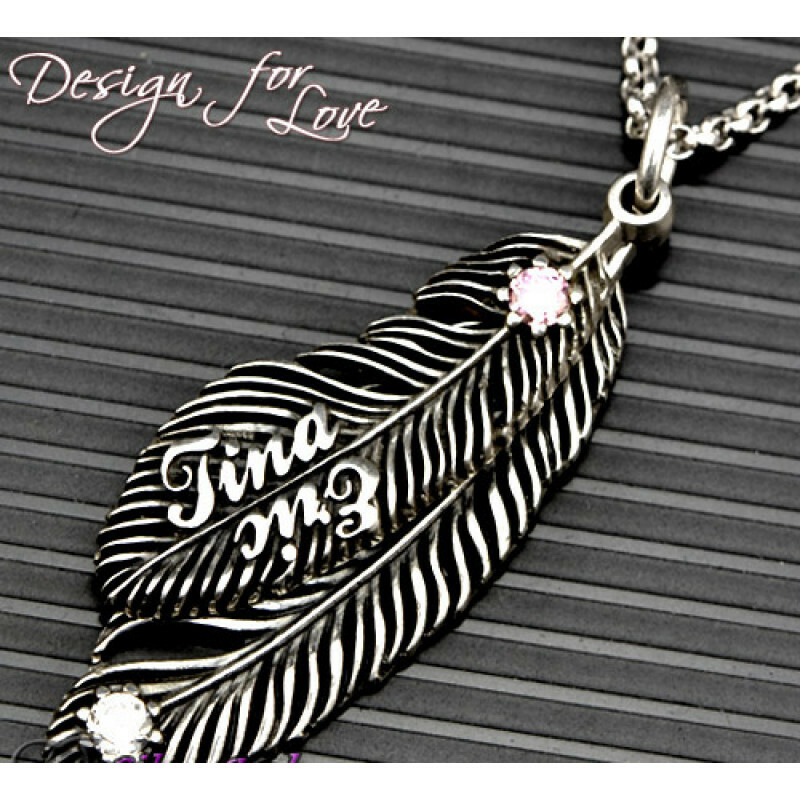 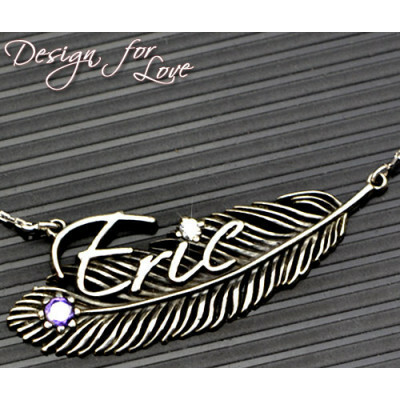 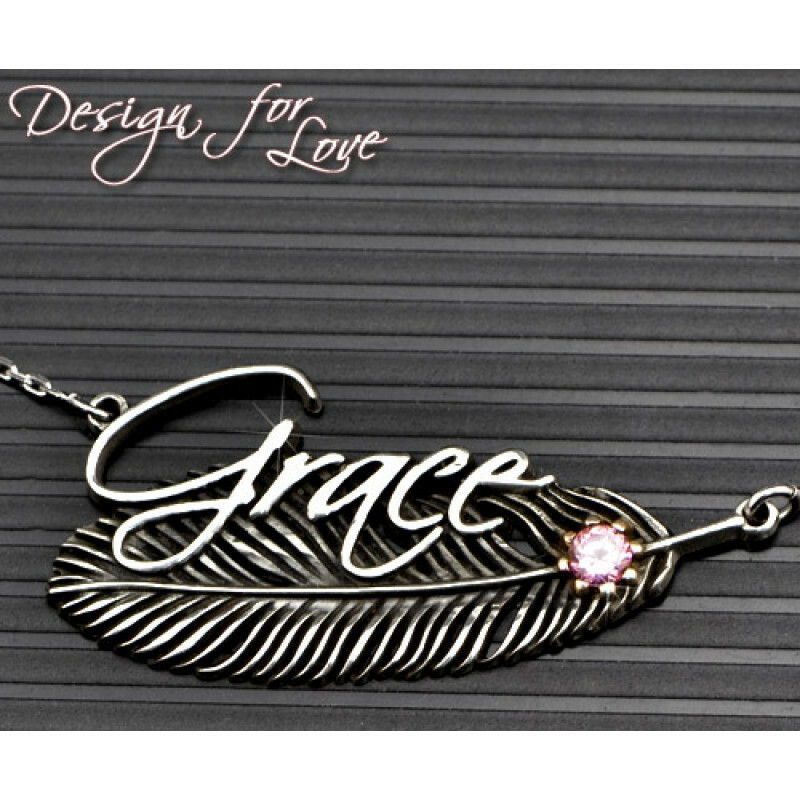 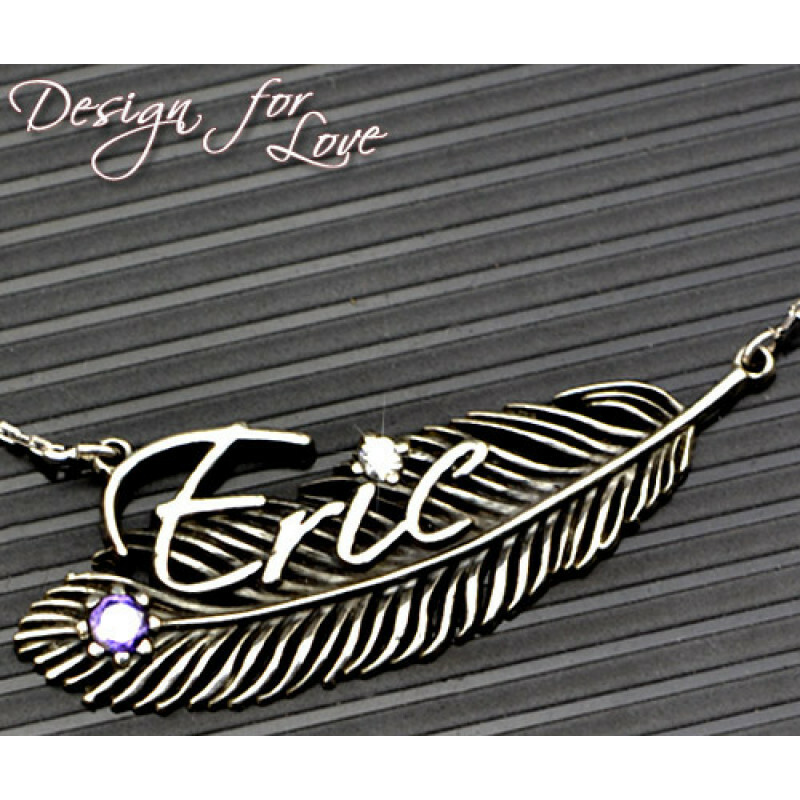 Style: Name Necklace Pendant Size: 3-4.5 cm(1.21"-1.8") Hook: Double Hooks Chain type: Cab.. 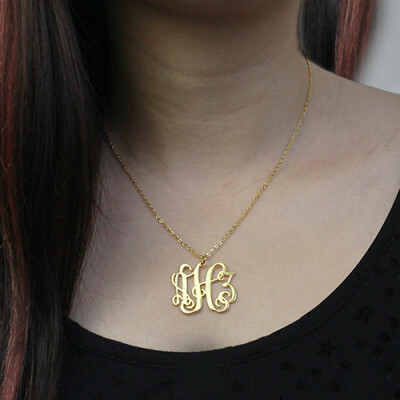 Style: Monogram Necklace/Initial Necklace Pendant Size: 3cm /1.2" Hook: Single Hook/Double Hook..